If you are looking for an adjustable recessed downlight for your kitchen, lounge or hallyway then you may want to consider the LDC927A 9 watt silver and black gimbal LED downlight fitting. 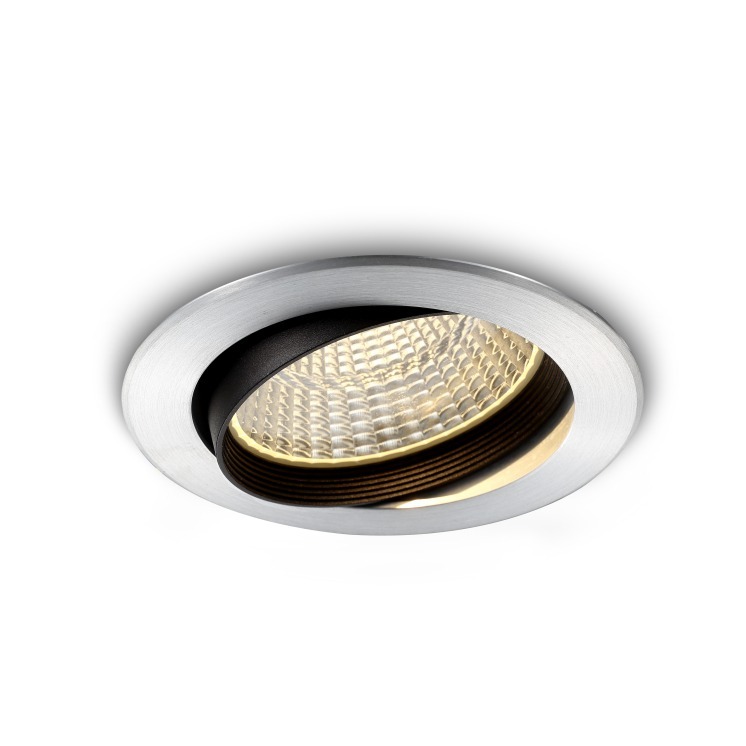 The downlight fittings for these lights feature a 9 watt CREE LED and is made of high quality aluminium with a silver finished rim and with a black insert around the light head. 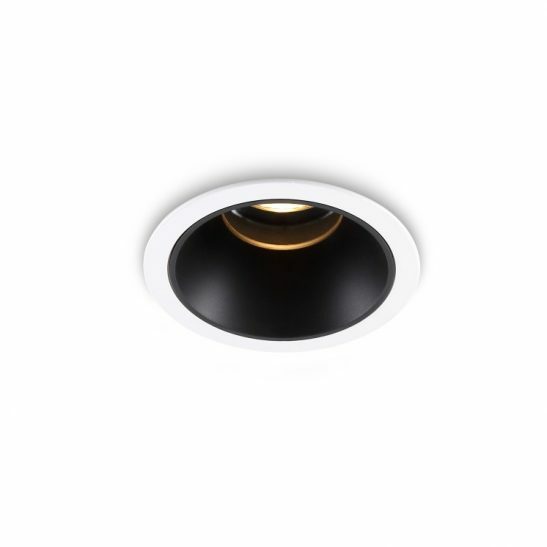 The gimbal for this adjustable recessed downlight can be tilted up to 50 degrees. 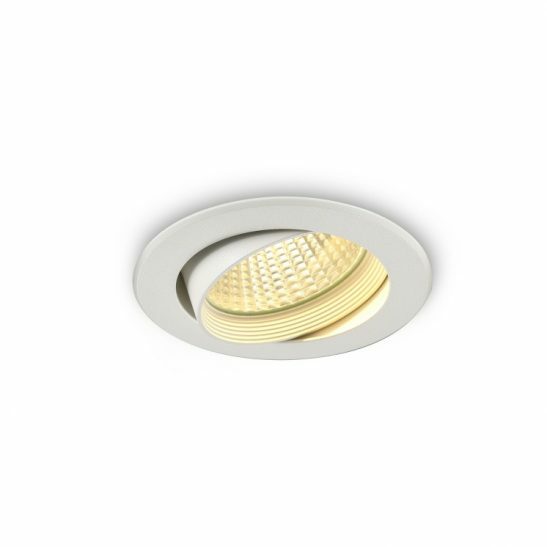 The light measures 109mm wide and 70mm high with a 90mm hole cutout. 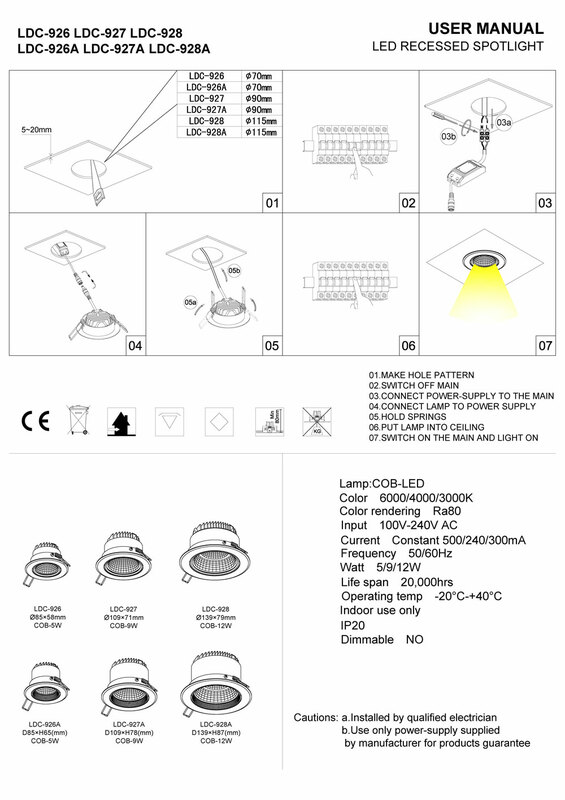 The LED driver sits into the ceiling void and the light connects into your 240 volt main supply. Installation of this light needs to be done by a professional and qualified electrician. 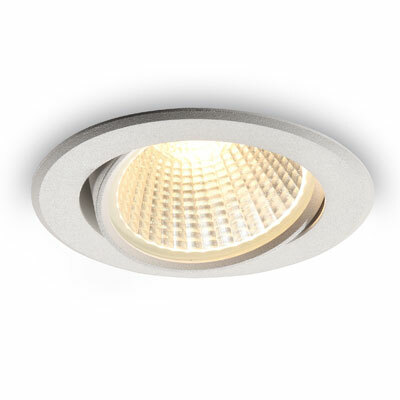 The LED is recessed into the lights body and there is a 38 degree beam angle. It is IP20 rated and designed for indoor use only. 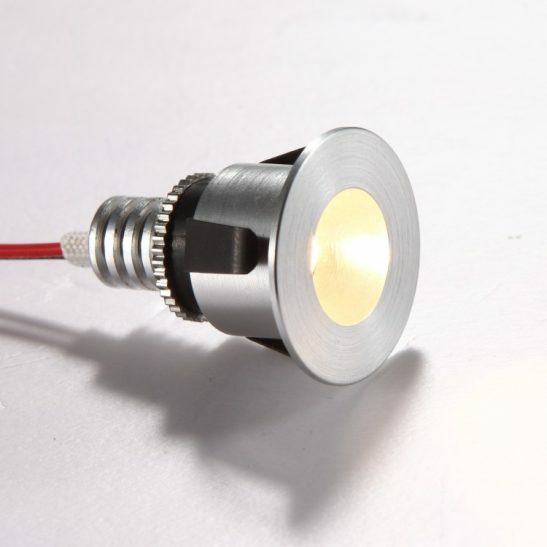 Although this light is not dimmable it can be made dimmable by special ordering a Triac dimmable fitting (additional cost). 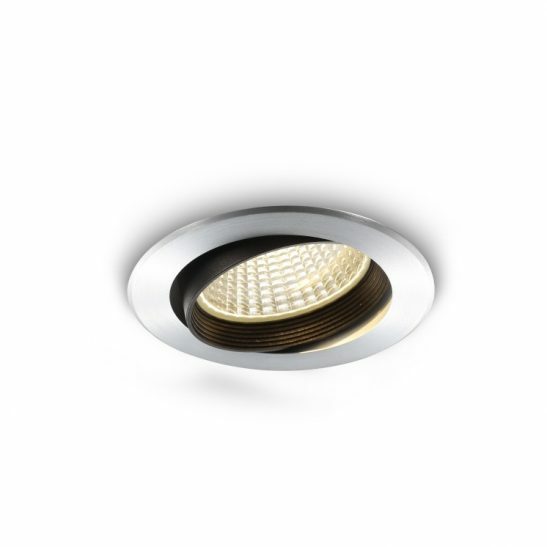 This adjustable recessed downlight is specifically designed to provide you with 20,000 hours of maintenance free lighting since the LED is hardwired directly into the light itself. 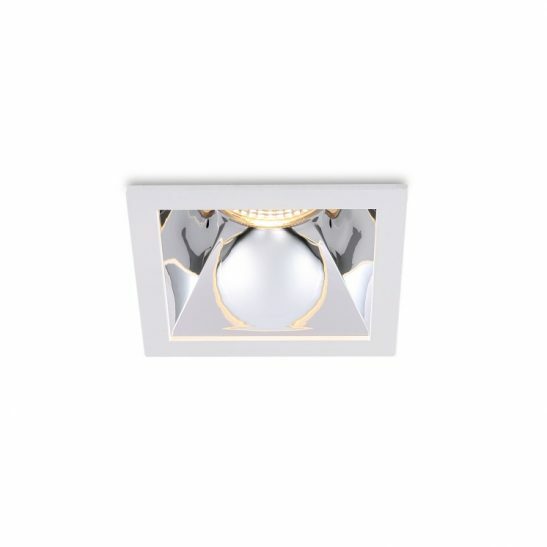 In addition, this light is extremely energy efficient and is better for environment since it does not give off any excess heat and is 100% recyclable. 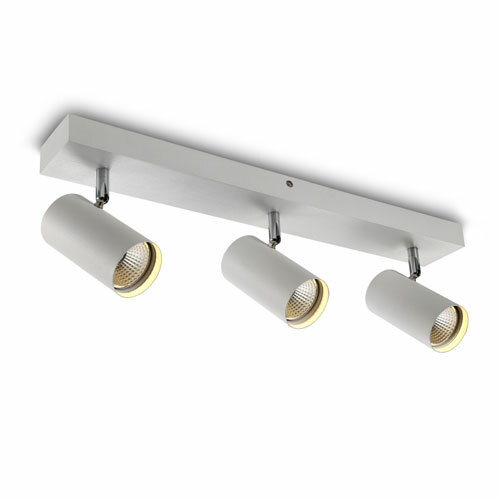 With a 3 guarantee you rest assure that this light is well made and designed to provide you with years of great lighting. 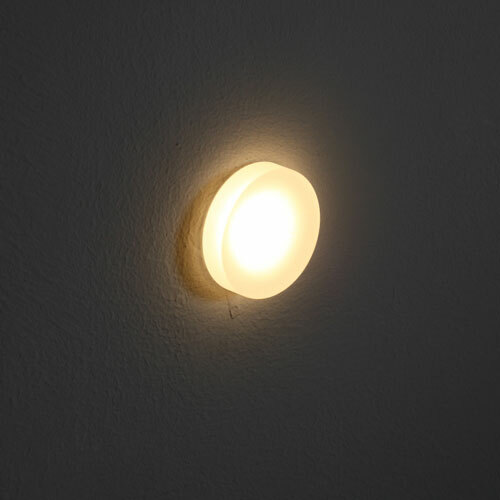 Can be special ordered as a Triac dimmable fitting – contact our team for the cost of the dimmable product.